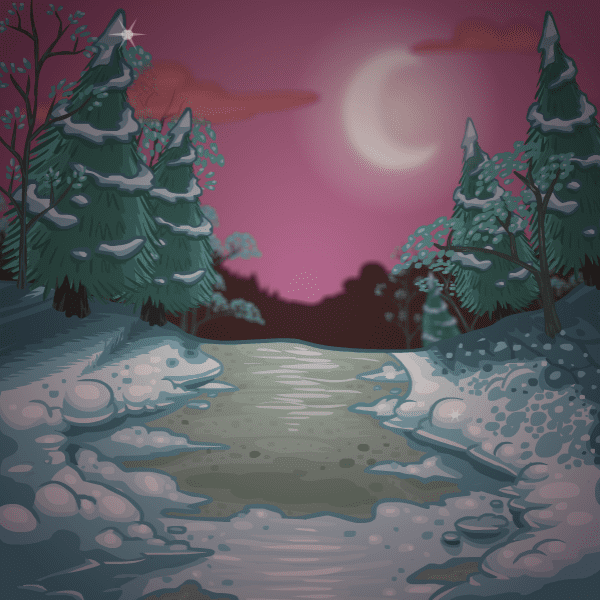 Same concept as the Forgotten Shore - click many times and you will get a few zaps out of your pets. I think I clicked like 5x and got 2 zaps out of it (+3 Strength and Colour Change). Can anyone confirm this? Could be useful for those who still care about their pets' stats? 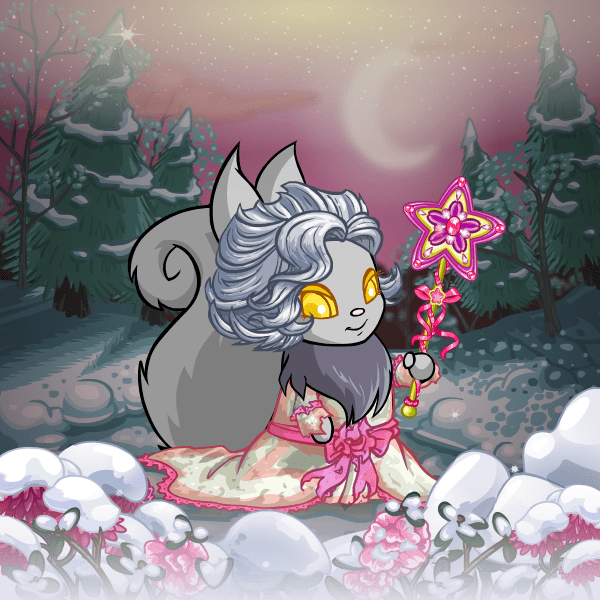 Customization Contest #15 - A Christmas Carol Edition - RESULTS! To claim prizes, please post in this thread! Be sure to mention (@) the member who donated your chosen prize. 1st place chooses first, and selection proceeds in descending order. @Prisca will also be awarded the Customization Contest Winner award ( ), and the privilege of hosting the next contest! Congratulations! 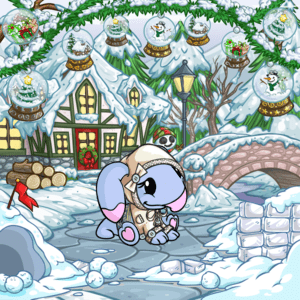 Customization Contest #15 - A Christmas Carol Edition - VOTING! Before voting, please review the full rules here! Remember, you cannot vote for yourself! Click on the images for the animated version. Some of these only work when animated. 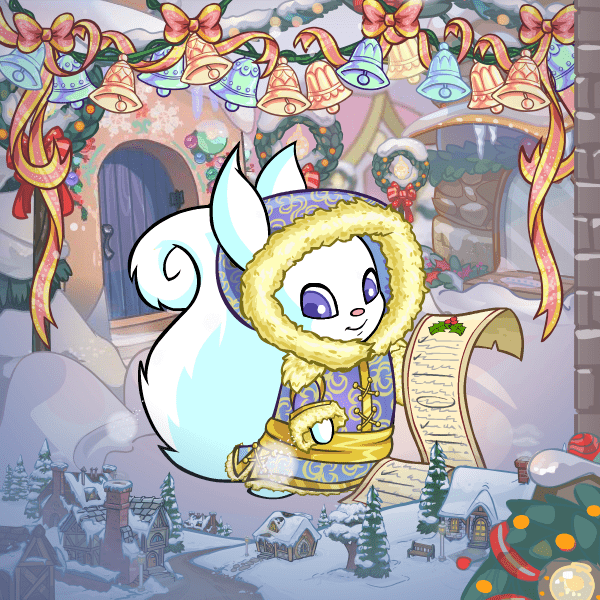 Customization Contest #15 - A Christmas Carol Edition! Note: I'm giving a little more time for the voting since people might be busy during the days during Christmas! 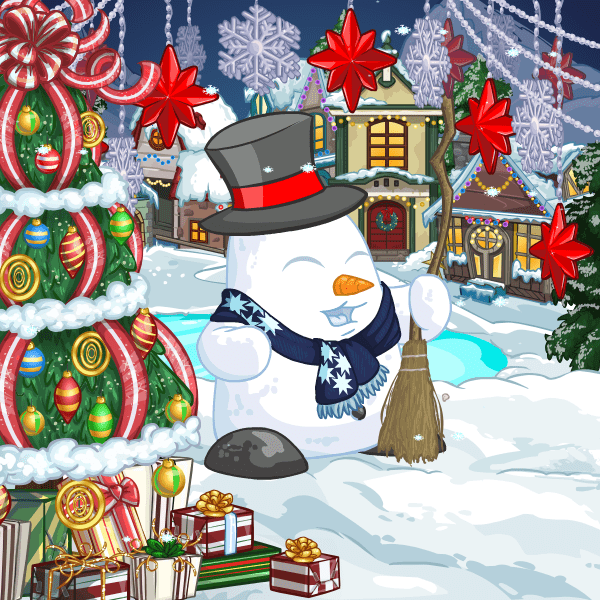 Quick rules: Send a link to a Dress to Impress outfit page to me with a caption for the Christmas Carol your customization is based off of by the due date! Please review the full rules here! If you have not seen Interstellar yet and do NOT want it to be spoiled, do not read further! Now, if you've gone to see the movie already, what did you think?